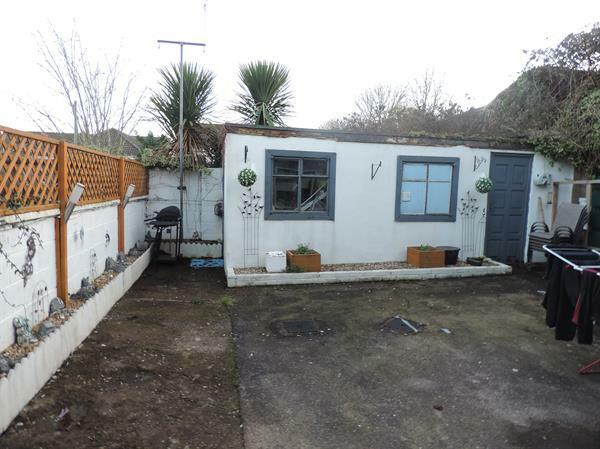 Open Viewing 10th April, 2019 at 5.30-6.00p.m. 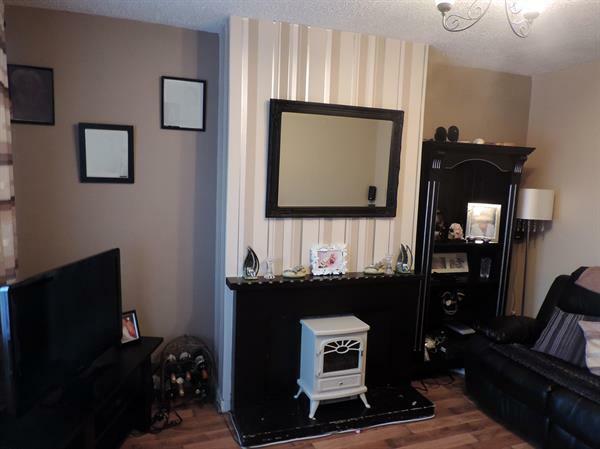 Three bedroom end of terrace house ideal for a family. 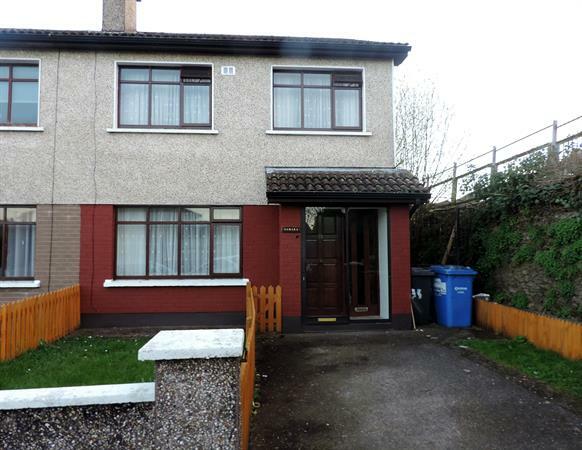 It is located close to all amenities schools, shops, Ballyvolane Shopping Centre, sporting facilities, bus stops and the North Ring Road. Open Viewing 17th April, 2019 at 5.30-6.00 p.m.
A three bedroom end of terrace residence located close to schools, shops, Ballyvolane Shopping Centre, sporting facilities, bus stops and the North Ring Road. 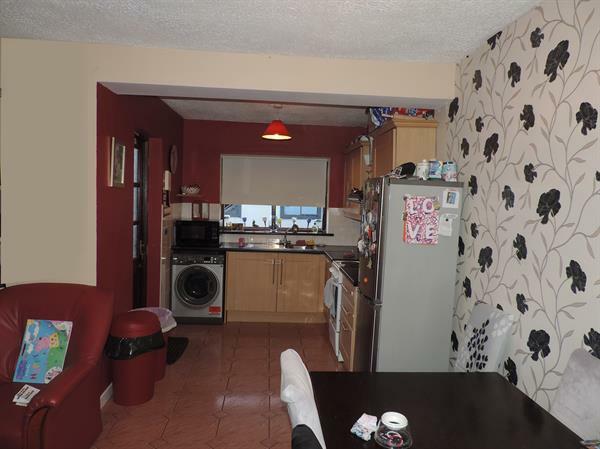 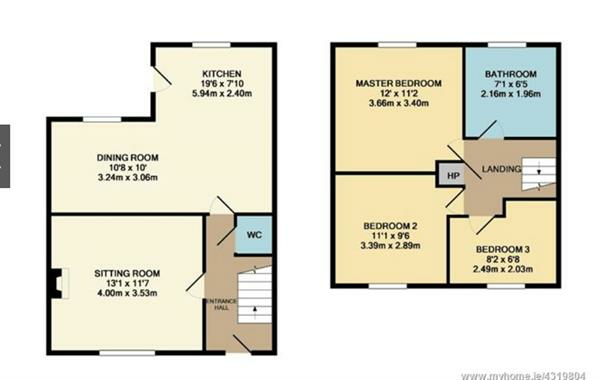 The house has open plan kitchen/dining/living and separate sitting room. 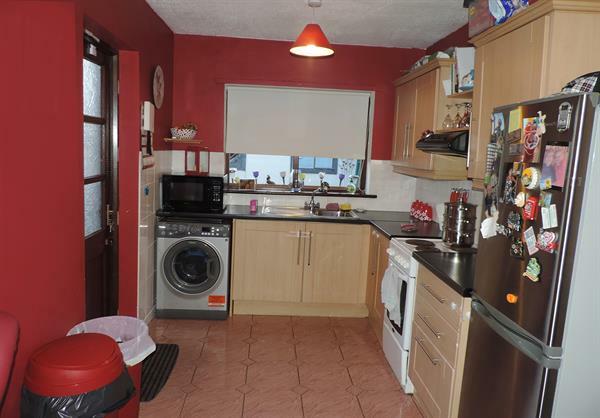 The house has a front garden with private parking and a back garden with a storage shed.